Although Belarus gained independence from the Soviet Union in 1991, as did much of Eastern and Central Europe, the country has remained close to Russia. Unlike the Baltic states to its north and countries like the Czech Republic and Slovakia, who have launched headlong into Europe, capitalism, and the European Union, Belarus holds tight to its origins and remains firmly steeped in the beliefs held by the USSR during the Cold War: a state run economy, tightly controlled media, and an anti-Western attitude in politics. 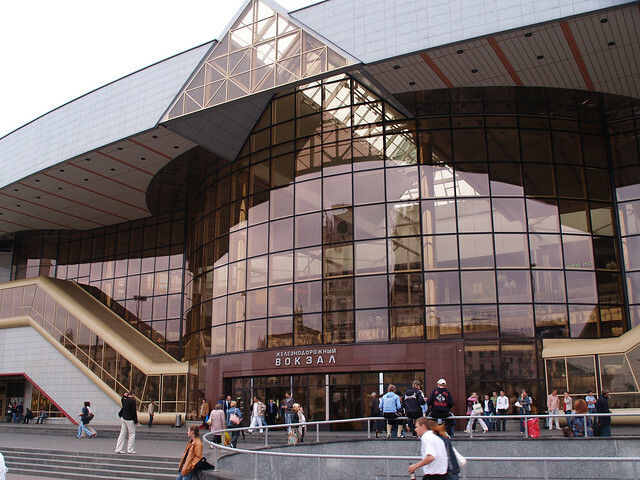 Despite the government’s anti-Western ideals, the Belarusian people are generally friendly and welcoming to travelers, regardless of nationality. Learn a few phrases of Belarusian or Russian (the two official languages) and you’ll likely win yourself enough good will for recommendations on places to visit, what to eat, etc. Although Belarus was nearly flattened in World War II and there isn’t much medieval or Renaissance history to take in like in most of Europe, Belarus gives visitors an inside look into the twentieth century Soviet bloc. 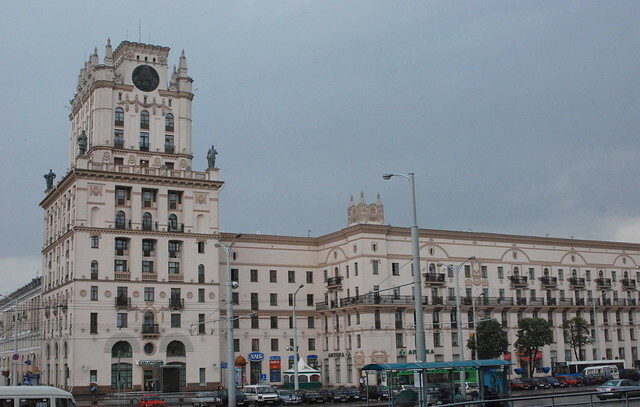 The capital city, Minsk, is an excellent place to begin explorations in Cold War history. The buildings are tall and blank, typically Soviet with plenty of concrete, but just enough grandeur to be Stalinesque. There are many tragic World War II sights to see such as memorials to those killed by the Nazis. Khatyn is a large memorial on the site of a village that was completely burnt to the ground while people were going about their daily lives, nearly all of them perished. 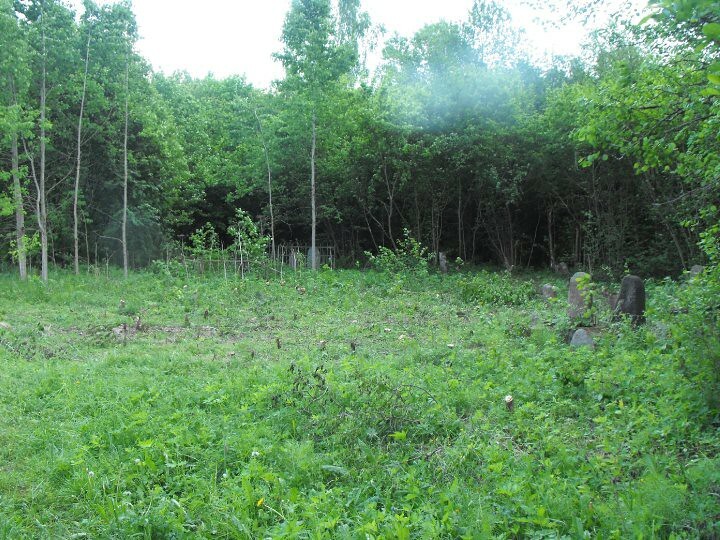 Nazis burned many villages this way and very few have been rebuilt since, Belarus is quite sparsely populated. The low population of Belarus has left plenty of natural wilderness for travelers to explore including two major national parks. In Belavezhskaya Pushcha National Park, you might spot a zoobr (also called a European bison), the largest mammal in all of Europe. Locals often hike in the park and the few travelers who brave Belarus enjoy the chance to spot some of the local wildlife and walk peacefully through the lush forests, undisturbed by the tourists that burden national parks in so many other countries. The other national park, Pripyatsky, is dense with forest and wetland. The park is nicknamed the lungs of Europe as it is a powerful carbon sink and the vast acres of vegetation breathe out the air we need to breathe in. The park is a lovely place for birding as over 200 species live in the park.